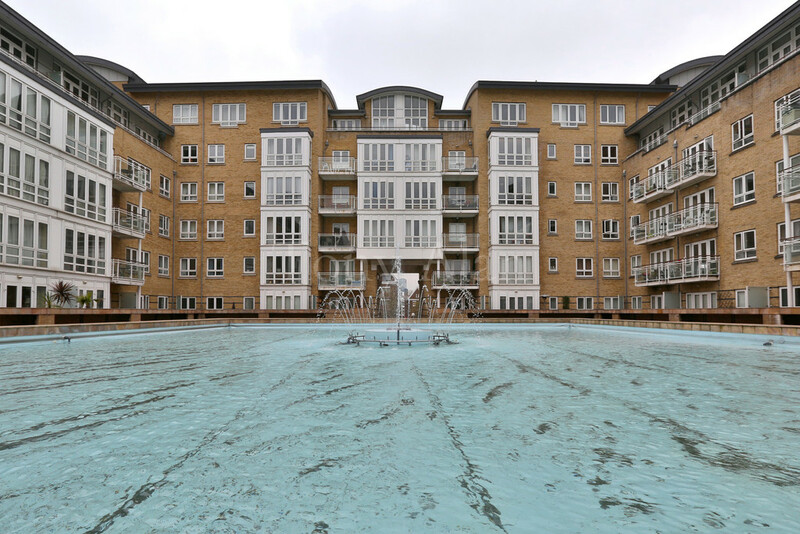 A spacious two bedroom flat within a modern riverside development, boasting a fantastic location with easy access to Canary Wharf and the City. 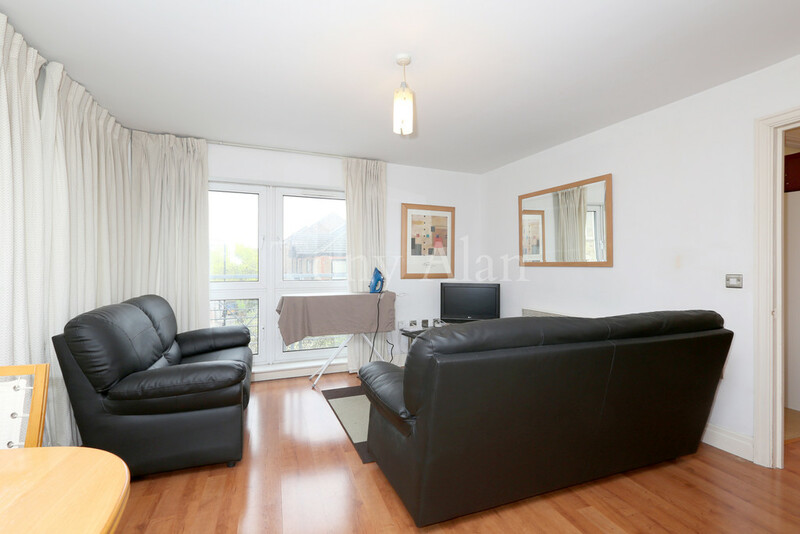 Neutrally decorated to a high standard this spacious apartment comprises a generous reception room and a modern kitchen, master bedroom with en-suite bathroom, spacious second bedroom and large bathroom. 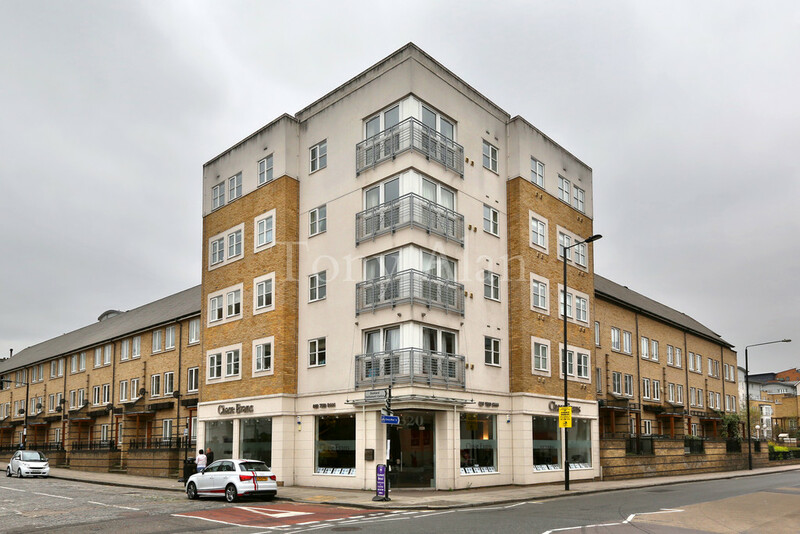 St Davids Square is excellently located on the banks of the River Thames, boasting good access to a series of local amenities along Westferry Road while the fantastic Canary Wharf is easily reached via Island Gardens DLR station, which is only moments away. St. David's Square benefits from excellent residents' facilities which include on site 24 hour concierge, gym & swimming pool & snooker room. 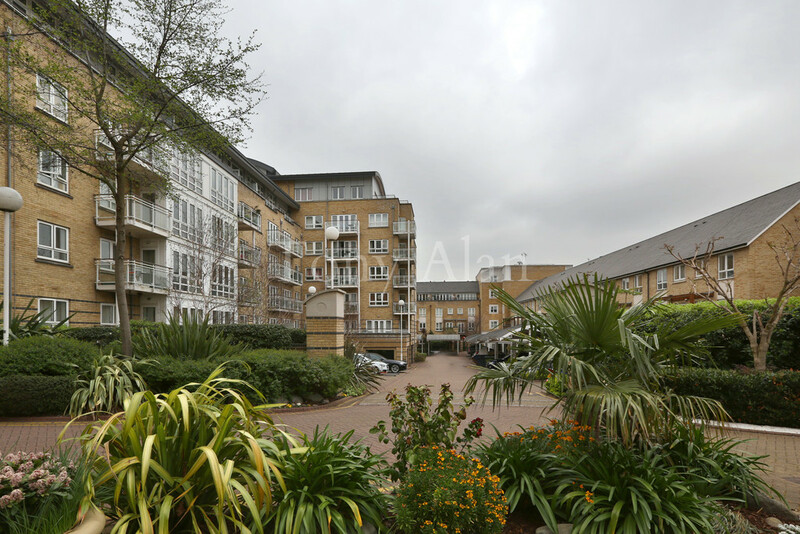 The development also benefits from well-kept communal gardens & a community feel. Property comes with parking. 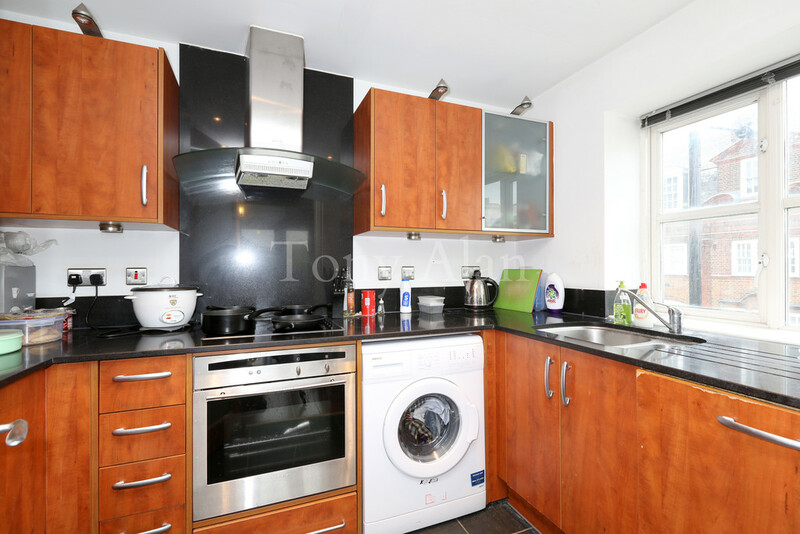 This property would be a great investment property or could a fantastic home.